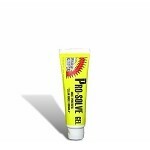 Pro’s Choice Pro-Solve Gel is the perfect blend of solvents for the professional. Nail polish, ink, oil paint, latex paint, gum, tar, and many more impossible spots are easily removed with this amazing gel. 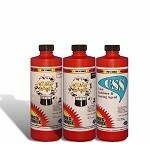 Use Power Gel following application for unbeatable spot removal. 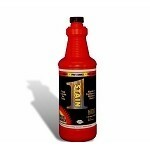 Refer to the Stain Guide for all the details.